Flying between the trees in the spring forest. 4k00:12Rocky soil in the mountains, where trees grow. Flowers and trees in Montenegro. 4k00:22Many conifer trees. growing densely on a hillside. in a wilderness area in Thailand. hd00:16Camera flight over oak forest in sunset light. 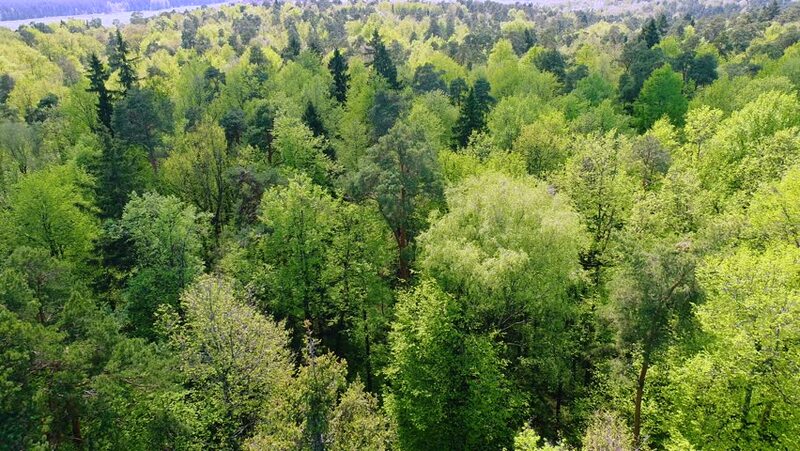 Forestry and environment in Czech Republic, European Union. hd00:15Summer warm sun light forest aerial view. 4k00:09Aerial rise, Alpine trees in the Alps, rising to reveal old fashioned Chalets in the distance. Summer in Switzerland.